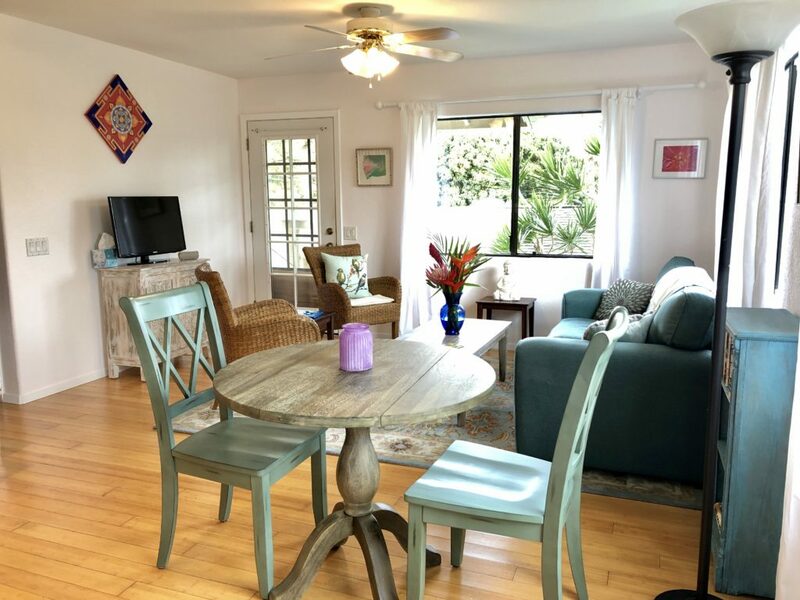 Dining area and living room in our Maui cottage. 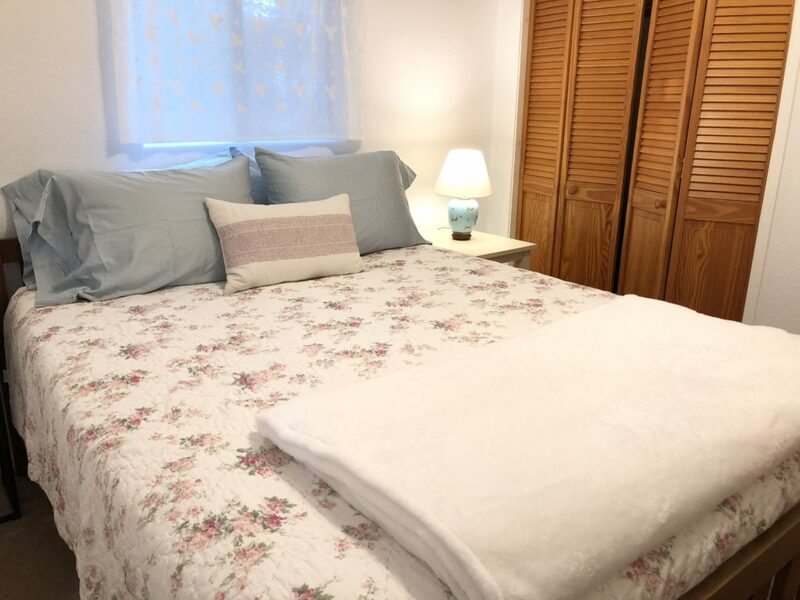 Queen size memory foam bed with super soft linens, west bedroom. 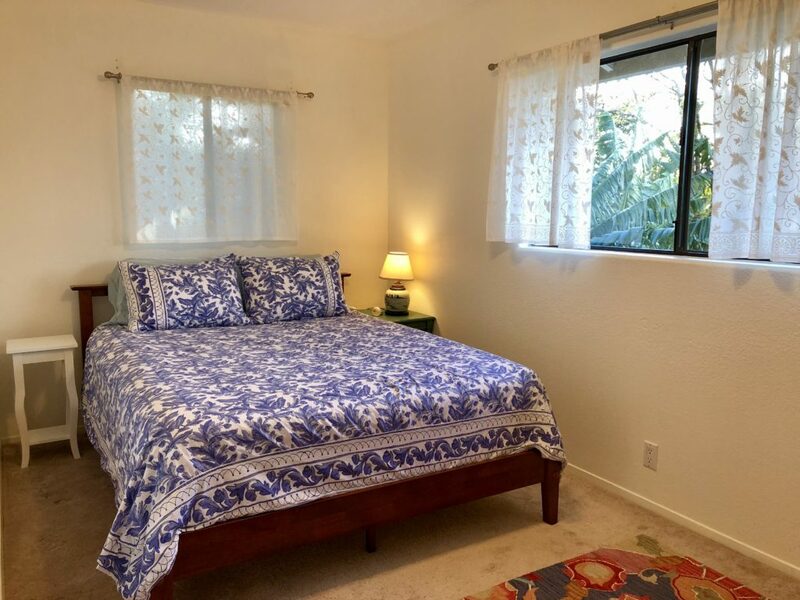 Queen bed with memory foam mattress and super soft linens, South bedroom. 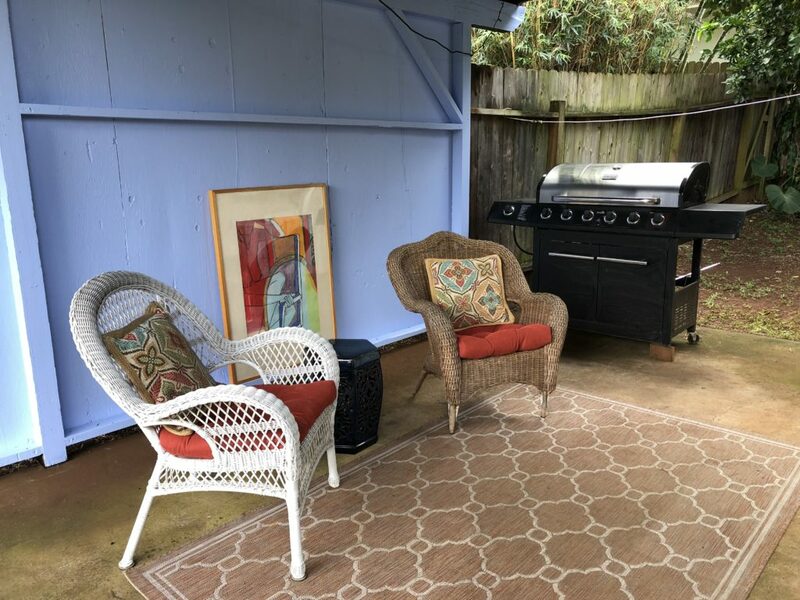 To view our booking calendar, with available dates to rent, and for prices, view our listing on AirBnb.com and/or VRBO.com. Then contact me directly to book without paying fees. View On AirbnbBeautiful Cozy Cottage – 15 minutes to beaches! You also have access to the washer and dryer. Covered seating area with gas grill. You have the entire cottage and yard to yourselves. We live in the home next door. We will give you plenty of space and privacy, and I’m available by text or email if you have any questions or concerns. 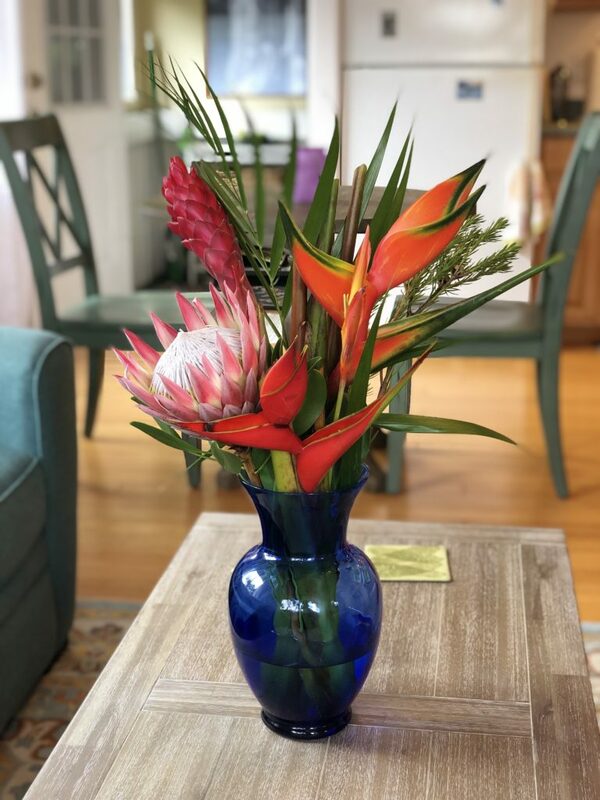 Our past AirBnb listing had all 5 star reviews and I was a Superhost! I love hosting and making your stay a wonderful experience. 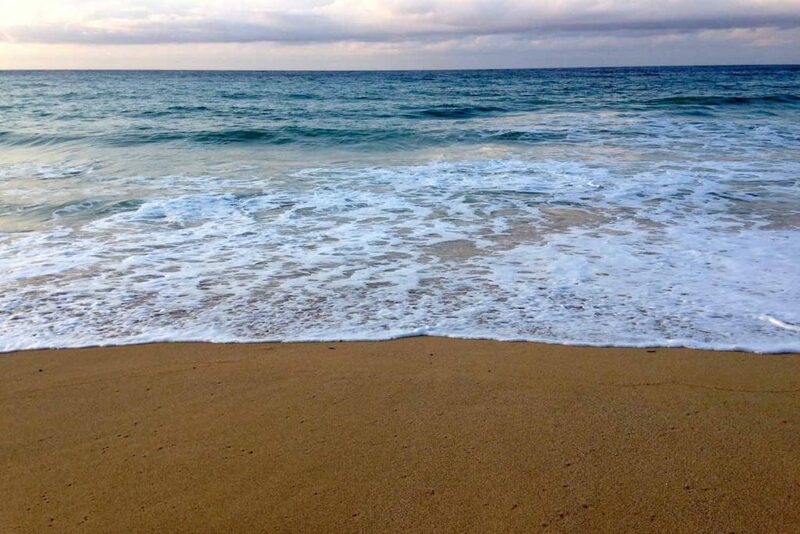 Our home is located in Makawao, Maui, Hawaii, United States. 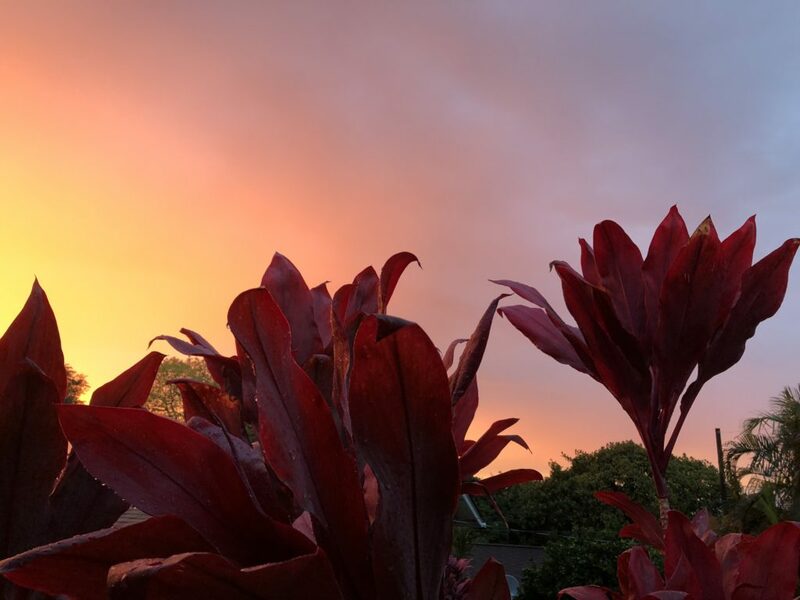 We are 2 blocks from Makawao town, a charming small town with art galleries, cafes, restaurants, a general store/natural foods deli, clothing boutiques, and gifts shops. 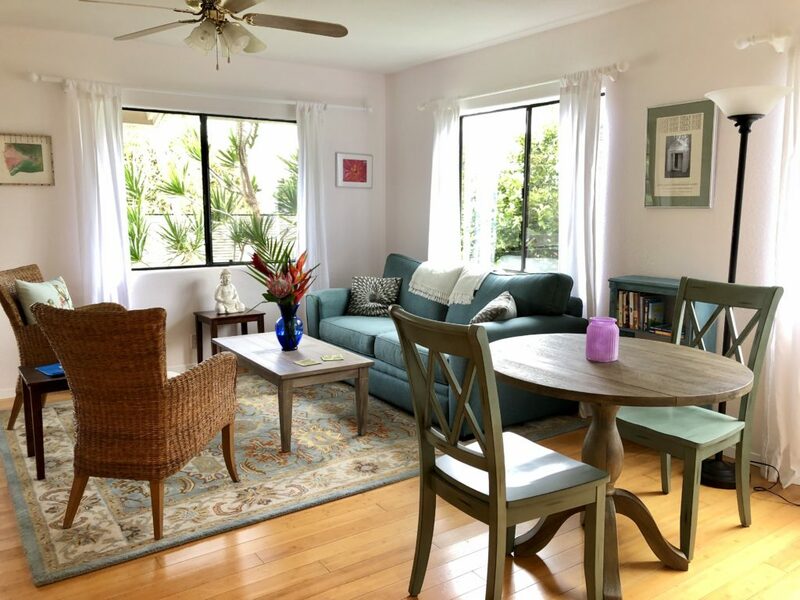 We are just a 15 minute drive to the beauty of Baldwin beach, Paia town,(with the wonderful Mana market) and the convenience of Costco and the airport, and about 30-40 minutes to the South side beaches/restaurants of Kihei and Wailea. We’re 45-60 minutes from the attractions of Lahaina and Kapalua, including great snorkeling beaches, restaurants, etc. We are about 45-60 minutes from the top of Haleakala, the mountain that is named “house of the rising sun”, where both sunrise and sunsets are beyond magical. 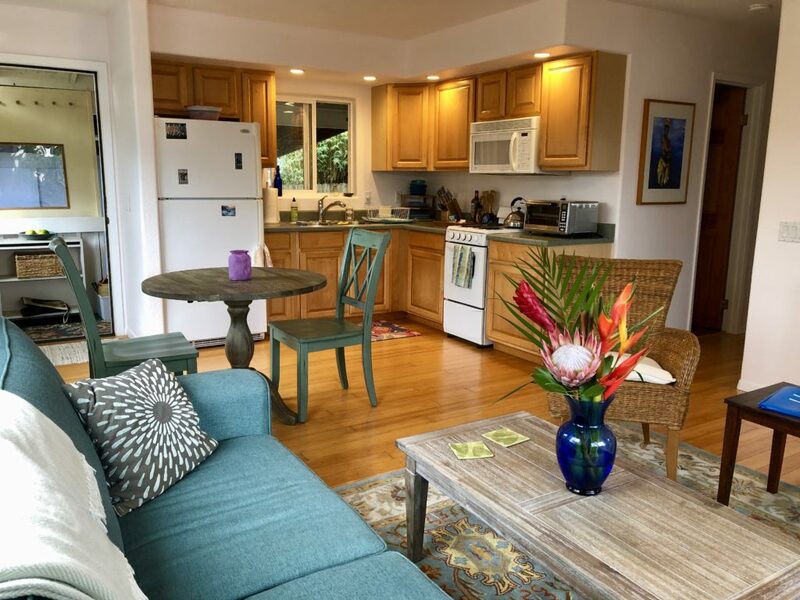 Our home and rental cottage are at 1,500 feet above sea level, part-way up the mountain of Haleakala. It is about 5-10 degrees cooler here than sea level, making for very comfortable year round temperatures. It can be cool and rainy in winter months, but there’s almost always sun and warmth somewhere on the island! We are away from most of the crowded tourist areas, but still close to all the beauty you can imagine on the gorgeous island of Maui. Renting a car while here is recommended, so please inquire about renting our 2013 Hyundai Elantra GT hatchback! There is easy parking at our cottage. There is a bus system on Maui, but it is limited.